What is your answer to the following question? 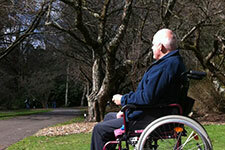 "Lately there has been much talk about euthanasia. Would you support or oppose the introduction of a law which protects doctors who assist terminally ill patients who choose to end their own lives?" This question was used by the AGB McNair Age Poll and it was reported in The Age of 7 June 1995 that three out of four Australians support the legalisation of euthanasia. However, Dr David Weedon, the federal president of the Australian Medical Association, objected to the wording. He said: "You have asked people whether they support a law which protects doctors. I would think that the result is showing a vote of confidence in the medical profession, which is unrelated to whether they support euthanasia." Researchers and statisticians involved in designing questionnaire need to ensure that questions are not worded in a way that would lead respondents to give biased responses. Otherwise the wording of questions and the interpretation of responses can be disputed. It is referring to the precision of an estimate—the percentage currently saying they'll vote ALP, for example. This might be, say, 43%. The error claim is that we're pretty sure the true value in the population is 43 ±3%, or somewhere between 40% and 46%. It may seem strange, but the accuracy of this estimate hardly depends at all on the size of the population. It depends only on the size of the sample. 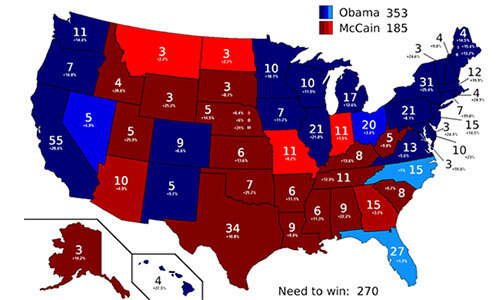 Polls of similar size and with similar precision are carried out in the USA, which has a voting population many times that of Australia. 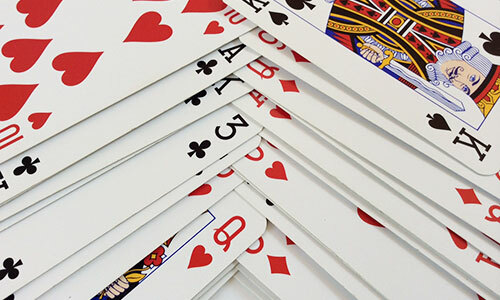 How many times must a pack of perfectly ordered playing cards be shuffled until its order is close to random? That depends on what shuffling method you use. Professor Persi Diaconis of Stanford University, a professional magician who changed career and became a mathematician and statistician, made a thorough study of shuffling. He found that, if you use the riffle shuffle (the usual way card players shuffle cards: cut off about half the pack and riffle the two packets together), it takes just 7 times! If you use the overhand shuffle (another popular method) it takes 2500 times! He also studied some 'academic' shuffles that nobody uses in practice. Diaconis, Persi (1988). Group representations in probability and statistics. Hayward, California: Institute of Mathematics. Bayer, Dave and Diaconi, Persi (1992) Trailing the dovetail shuffle to its lair. Annals of Probability , 2 : 294-313. "Should Australia cut off all diplomatic ties with France?" 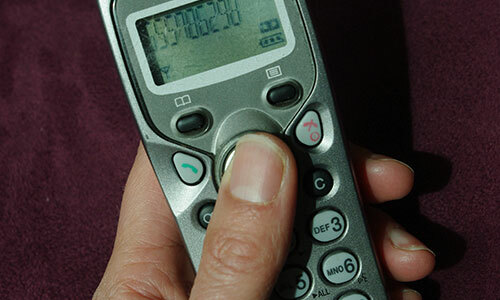 Viewers are invited to dial one number for "yes" and another for "no". These surveys cannot possibly give a reliable indication of the views of the population in general, since there is nothing to stop individuals dialling the number of their preferred answer as many times as they like, and interest groups can do the same thing. To get reliable information about the views of the general public, there is no substitute for careful, well-designed sample surveys, with random selection of the respondents. Next time you see a TV phone-in poll yell "Boo!" at the television, and throw something (soft!) at it.